Whilst I don’t enjoy spending any more time on my face than what I need to, what I don’t mind is when it’s worthwhile. 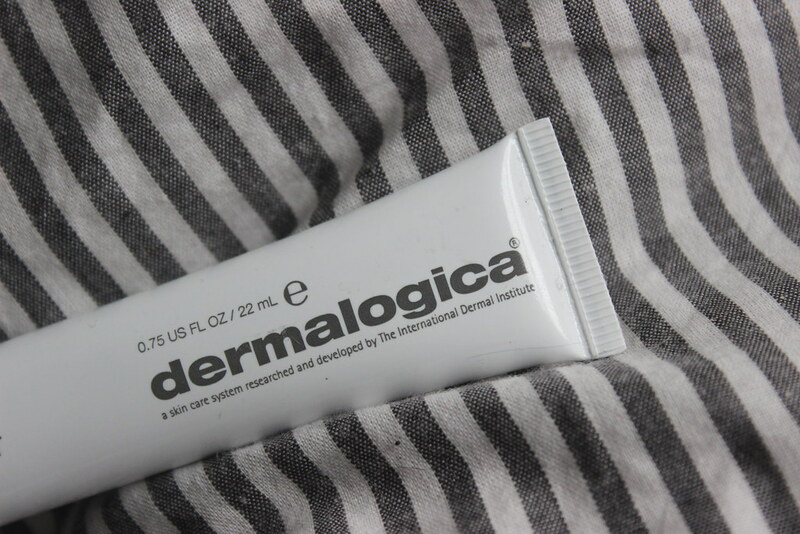 Dermalogica is a globally known brand and one I’ve never had a bad experience with, whether it’s a must-have moisturiser or their face mapping service, which for people like me who are clueless about skin, is great. 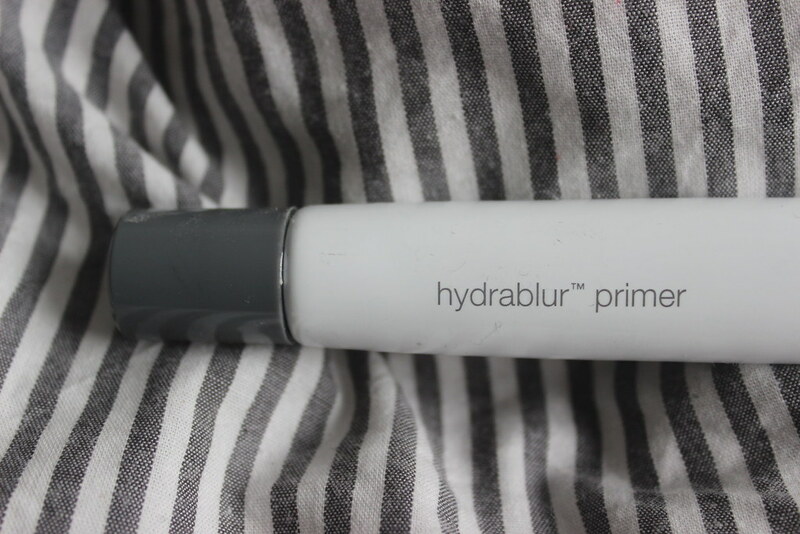 So when I got hold of their newly launched Hydrablur Primer, I was a little bit excited. Retailed at £38 it’s not your everyday make-up buy but a little treat and whilst the tube isn’t the biggest in the world, a little goes a long way. 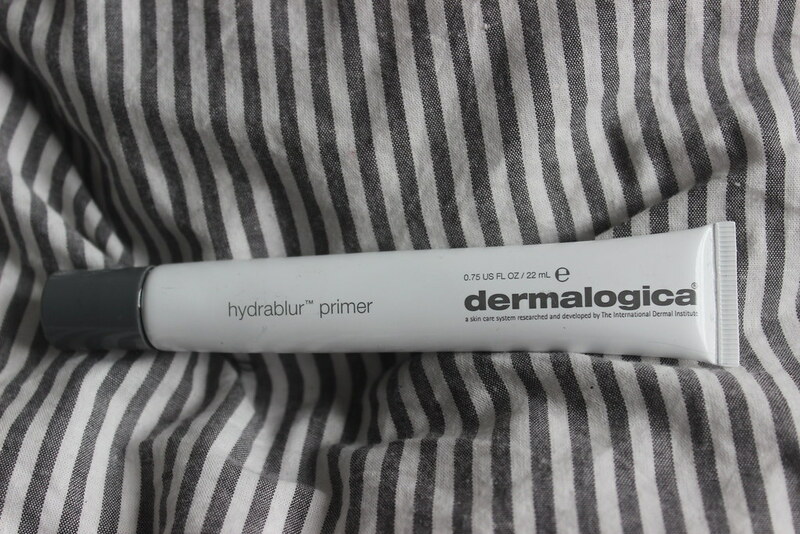 Chances are you’re not wearing a full face everyday that needs a primer. And then you can reserve using it for the weekend or special occasions. Or if you’re comfortable with you skin as is, can be used as a stand alone product. The product sells itself as a “lightweight and non-greasy primer” that “minimizes the appearance of fine lines and wrinkles, imparting a silky finish to the skin.” I think where my original ‘fear’ if you will, of using more products, in particular when it comes to bases, is that they won’t sit well on top of each other and that my face will slide throughout the day. I have an annoying tendency of touching my face without even realising it, but my fear was by all means wrong. 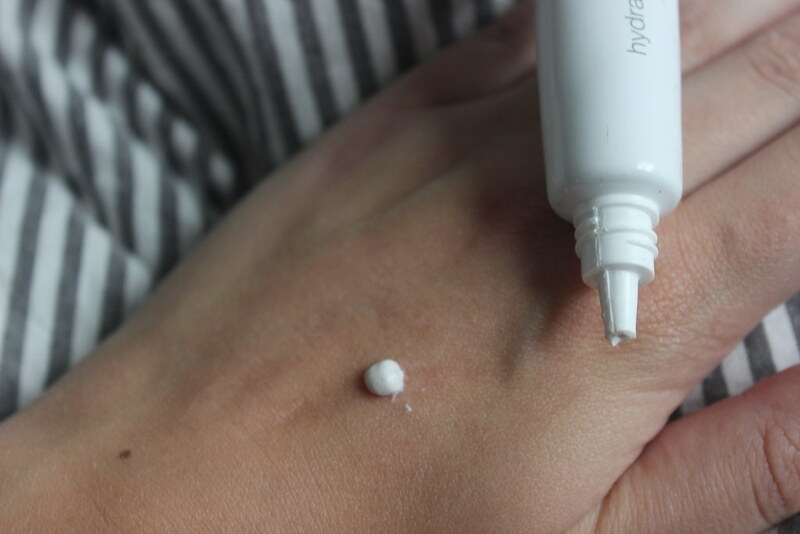 I apply after cleaning my skin and use a pea sized amount all over my face, but concentrating on more of my problem areas, which as someone with combination skin tends to be on my t-zone. You can instantly feel the difference it makes as it leaves a velvety soft coating so to speak, which as I mentioned, on good skin days is more than enough praise to not apply foundation. And is something I’m definitely more inclined to do on holiday or at the weekend when my bags under my eyes aren’t as noticeable or my skin’s been given a proper wake-up call rather than the 20 minute dash I tend to do pre-office. But for work days, I leave for a few minutes, maybe try and multitask in the meantime and/or dance around the flat because who doesn’t love a bit of rock and r’n’b pre 9am? I then go about my usual routine, which I’ve blogged about in more depth here. I use Mac Studio Fix Fluid so a medium liquid foundation, which I find I need to use less of after using the primer so an all round win cost wise when I can stretch that fancy glass bottle that little bit further. And then depending on how my skin looks on the day, either leave as is or finish with a light dusting of my go-to No7 pressed powder. So has my first ever primer won me over? You betcha. It leaves my skin touchably soft (a little too touchable) and smooths out the appearance of my complexion. 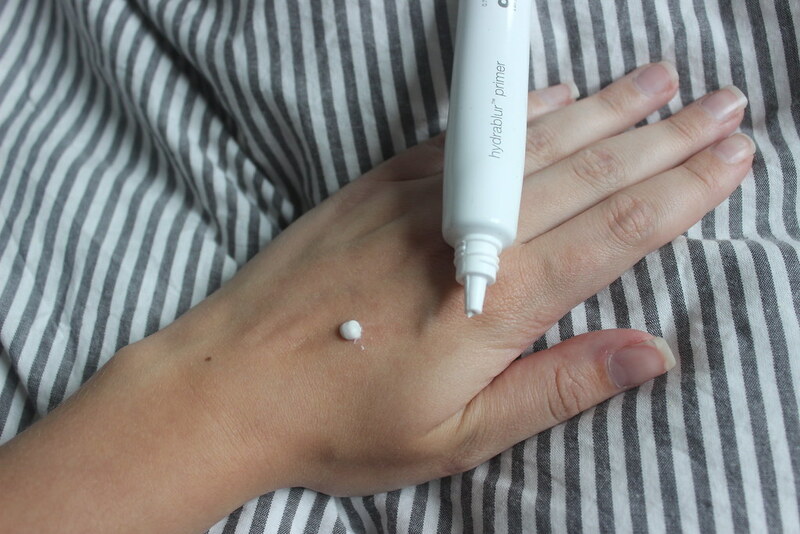 It’s a perfect size for in my make-up bag and for travelling as it doesn’t weigh you down and as I mentioned, although it’s not cheap, it’ll last you a while and it’s also got the added benefit of SPF 15 so it ticks a lot of boxes. Well done Dermalogica, another win!